Jenna Burgesser is a senior at BHS. She is involved with the school, participating in activities such as basketball, NHS, Blue Crew, and Unified Basketball. Along with her contribution to extracurriculars, Jenna enjoys learning about a wide variety of subjects, especially literature and history. 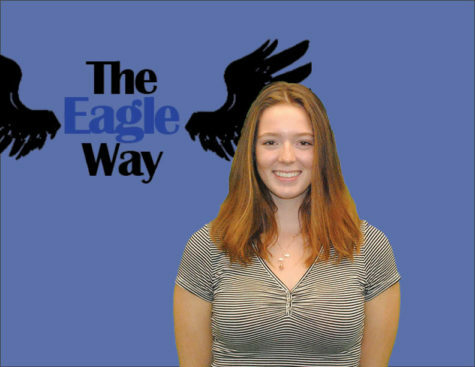 She has a passion for newspaper and is this year’s Editor-in-Chief. Outside of school, Jenna spends her time hiking, reading, and avoiding any possible human interaction. Next year, Jenna is going to college to become a pilot. Her ultimate goal is to be able to travel the world and learn about all of the amazing people and cultures.